The Dude strikes again! 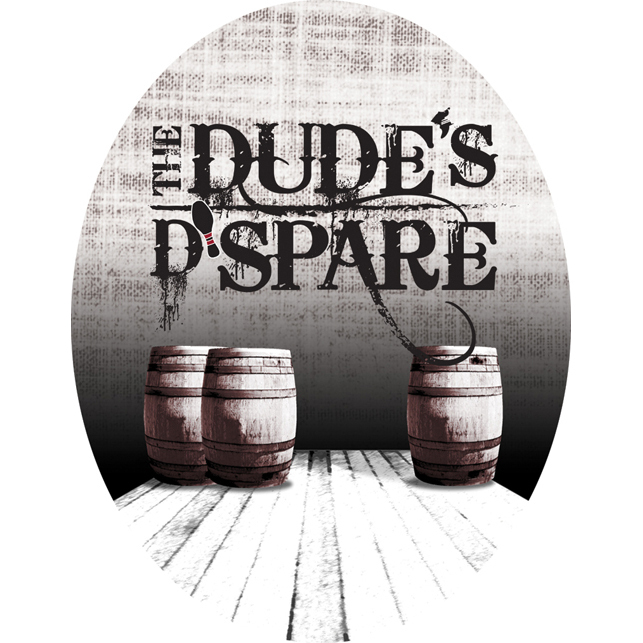 A sequel to The Dude’s Bane and Scourge of the Dude, The Dude’s D’Spare is the third release in our barrel-aged Dude Series. This Imperial Stout uses a blend of specialty malts for a dark chocolate, roasty flavor with hints of black licorice. 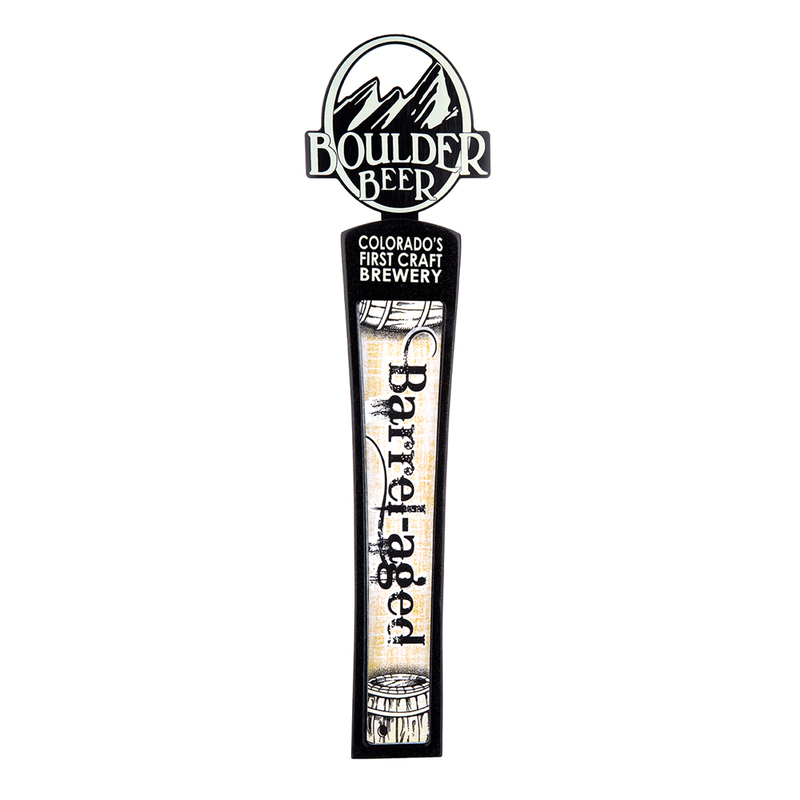 Aging it in first-use Cabernet wine barrels adds depth, bringing out soft fruit flavors and subtle oakiness. And although totally in our Shipping Dude’s way in the cooler, the barrels really tied the room together.